PC Pitstop, the maker of PC Matic, has been in business for 20 years. In those 20 years, we have found online support to be the most effective and efficient for our users. That being said, we do not offer phone-based support. 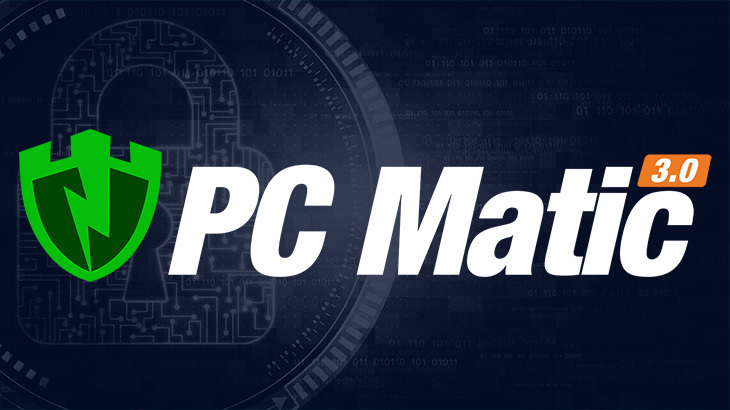 If someone calls claiming to be from PC Matic, they’re likely trying to scam you. After all, they are falsely portraying a legitimate company, so their intentions cannot be great. 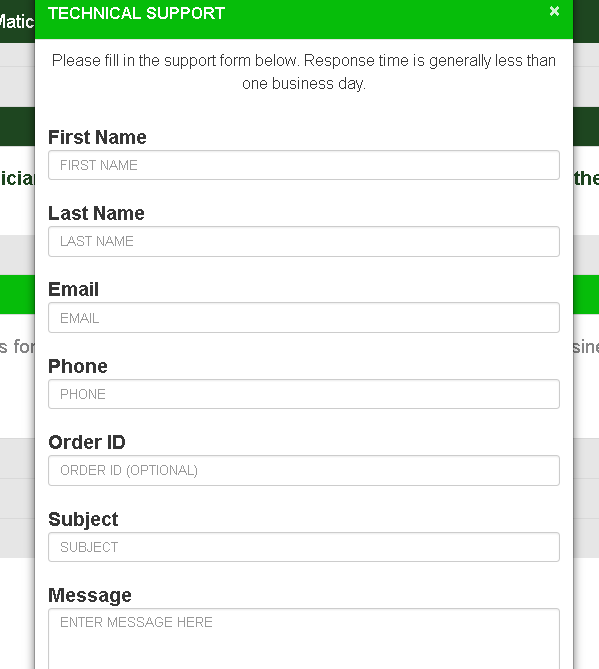 Upon completion, you will receive a help desk ticket number, with instructions to check your email for a confirmation email from csticket@pcpitstop.com. 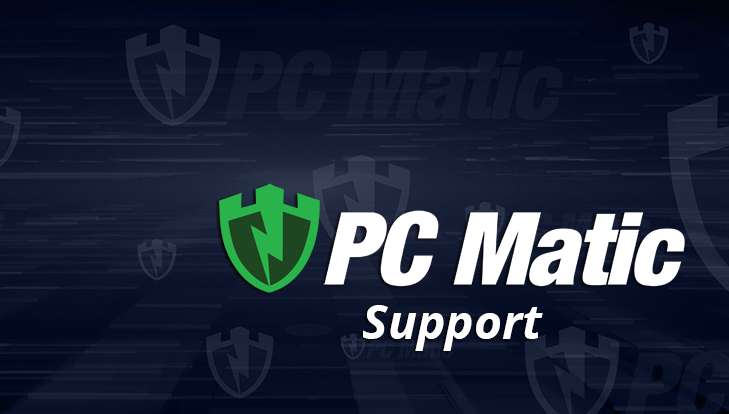 Newsletter, PC Matic Blog pc matic, phone support, tech support. permalink. put my password but it did not accept my PW and I cannot use my computer. Hi George, are you having issues logging into your computer account after a reboot? PC Matic wouldn’t stop you from using your computer if you weren’t logged in, only our program wouldn’t work but everything else would be fine. If you’re at the windows login screen there should be a forgot password option to use. My PC is in danger on getting a virus because I can not get McAfee Total Protection to reinstalled on my PC . I have used McAfee for years and I am about sick of it !! I will install the first 2 sections and when it gets to the 3 section of the installation it gets to 83% to 90% and it turns red and says it can’t finish the installation ! 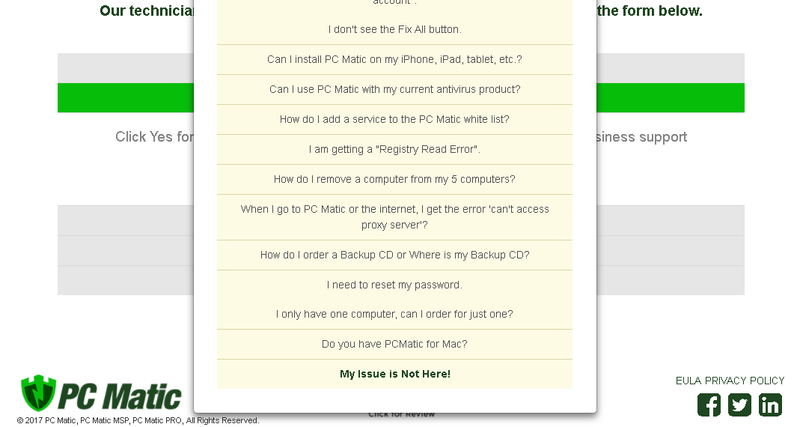 I need help from McAfee but I can’t get any help from them !! Hi James, unfortunately, our team can’t assist you with getting McAfee installed on your computer. You’ll have to contact their support team for help.